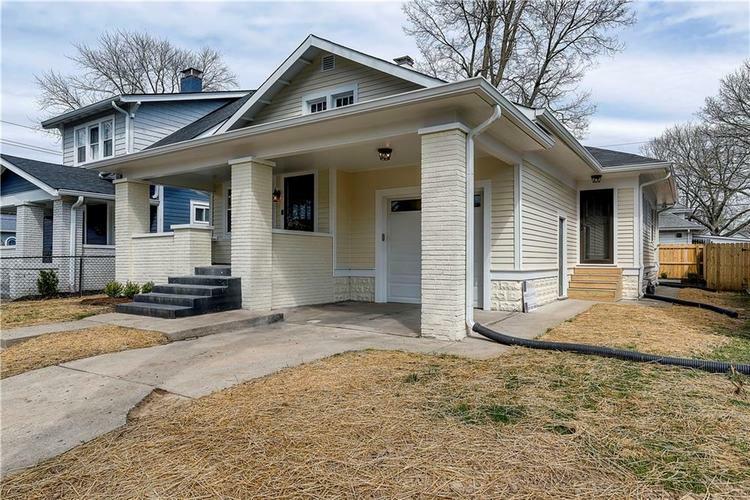 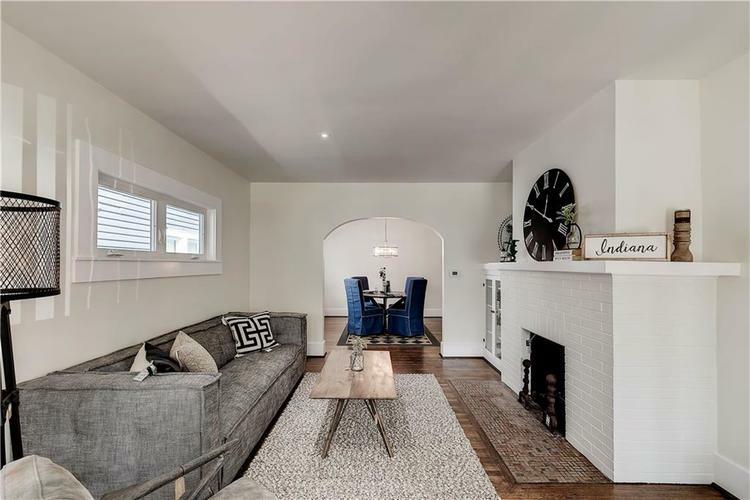 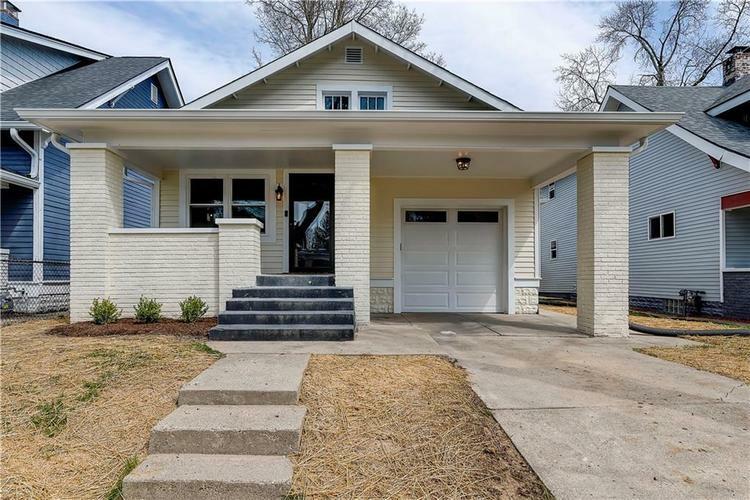 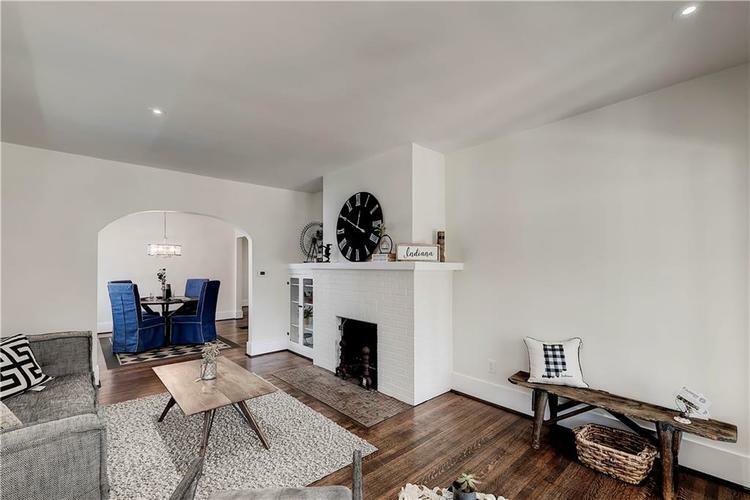 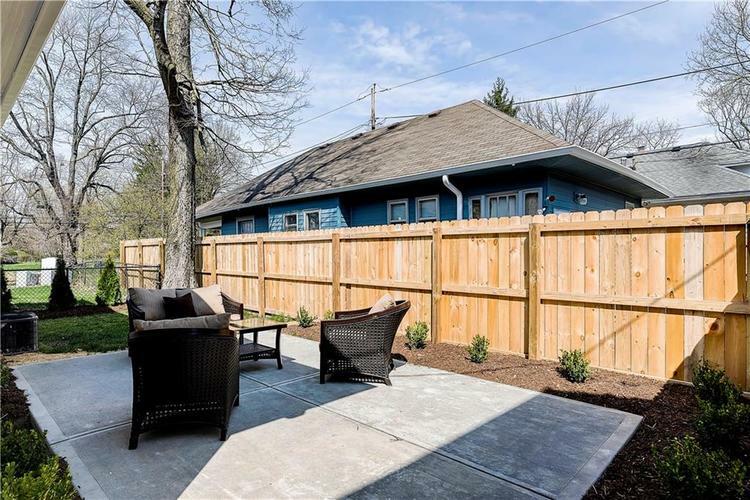 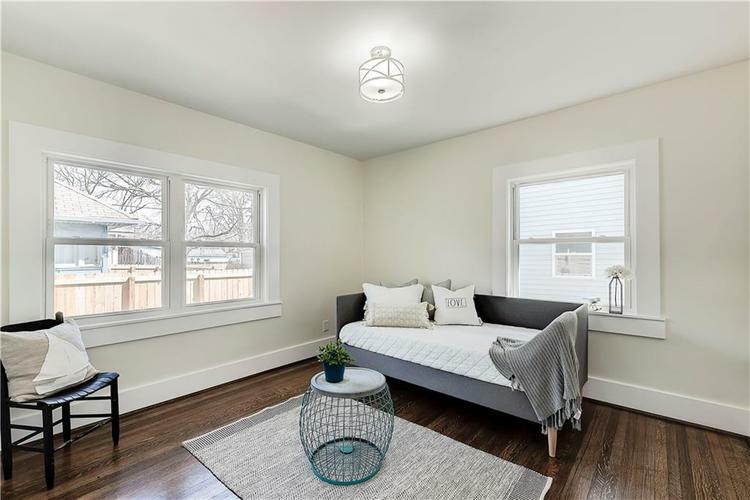 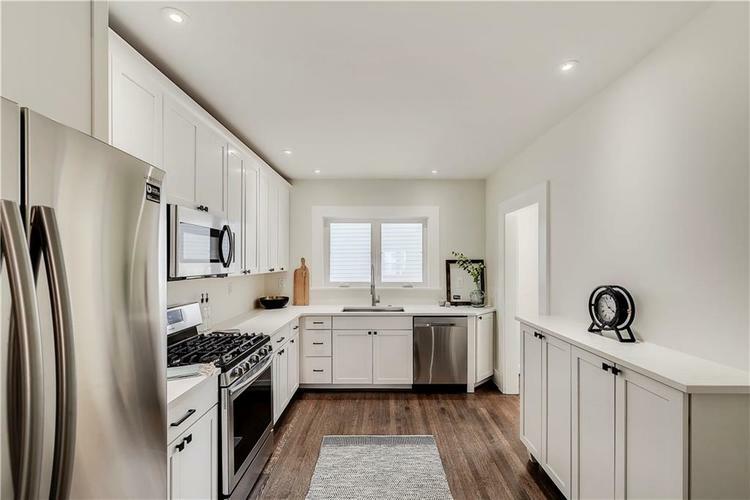 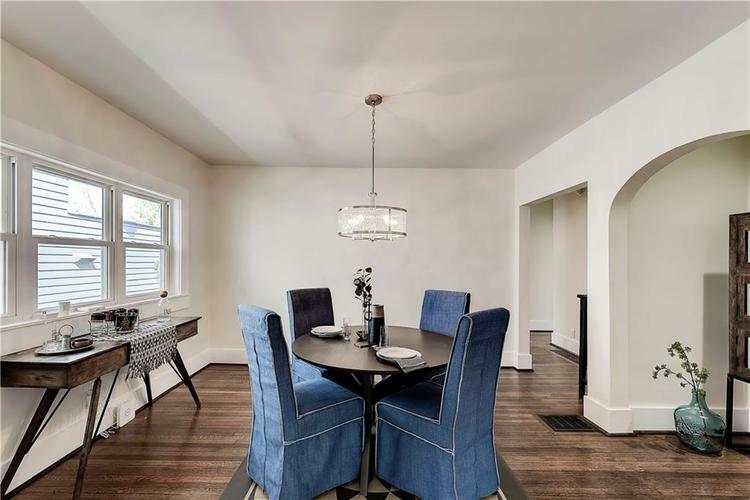 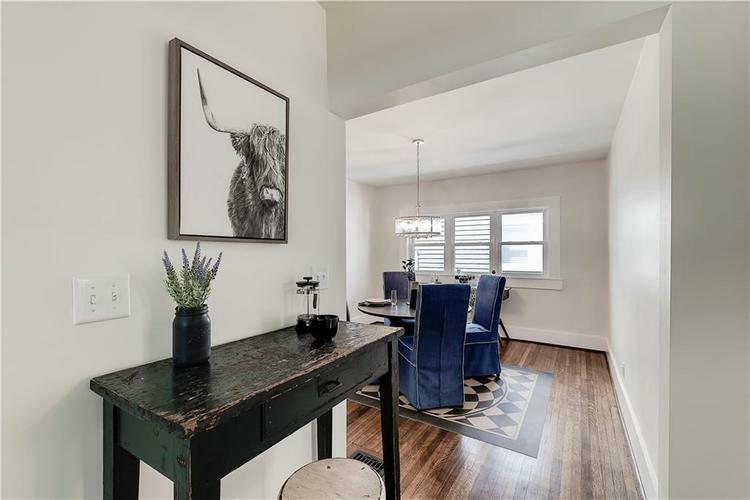 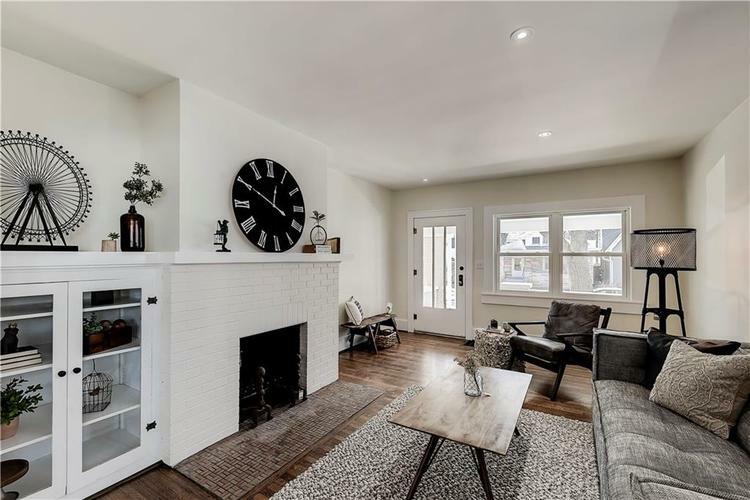 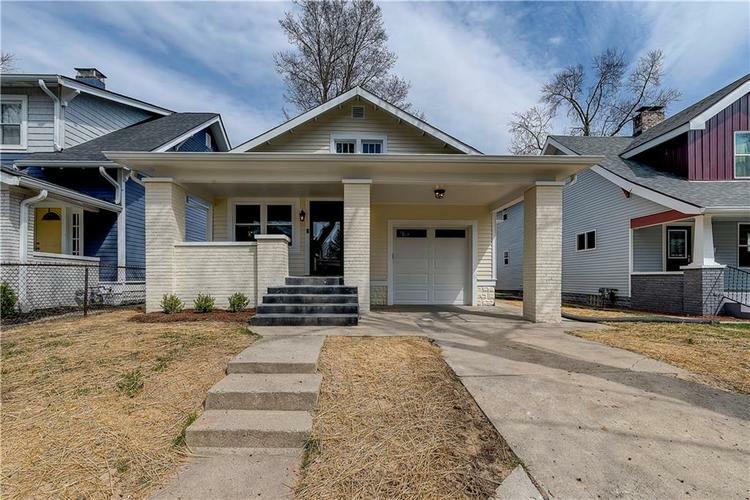 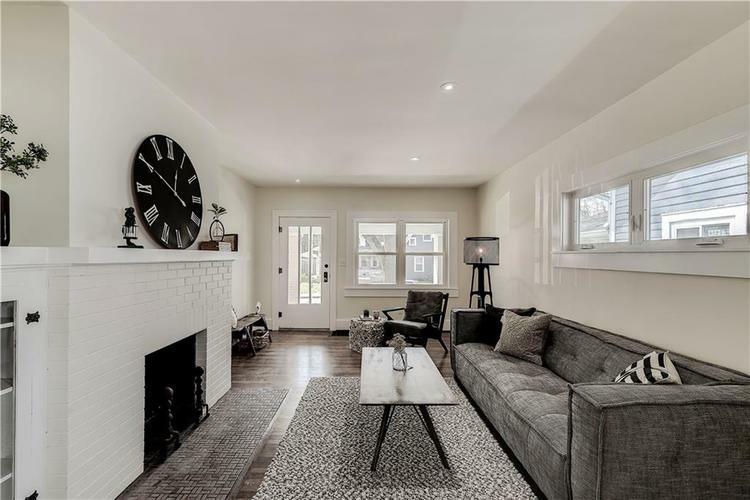 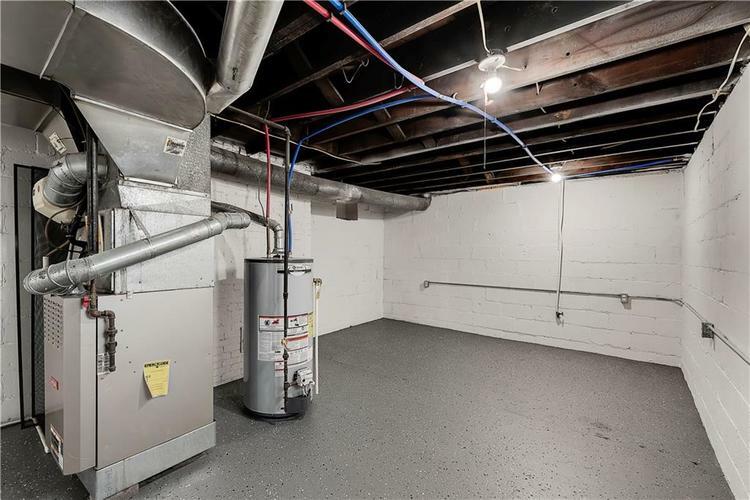 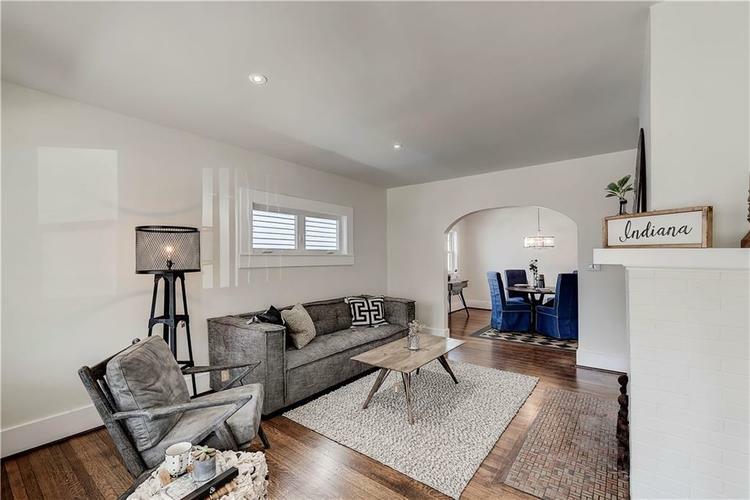 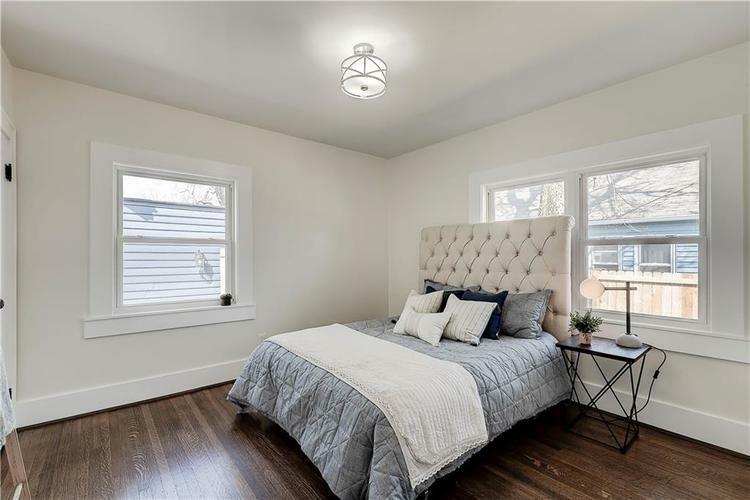 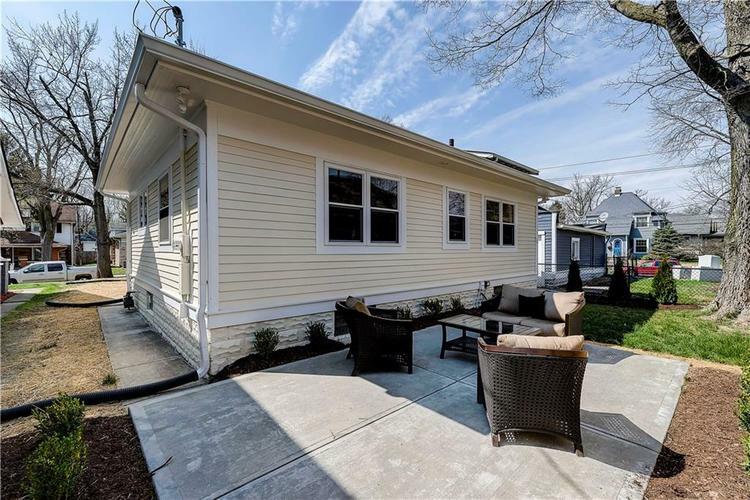 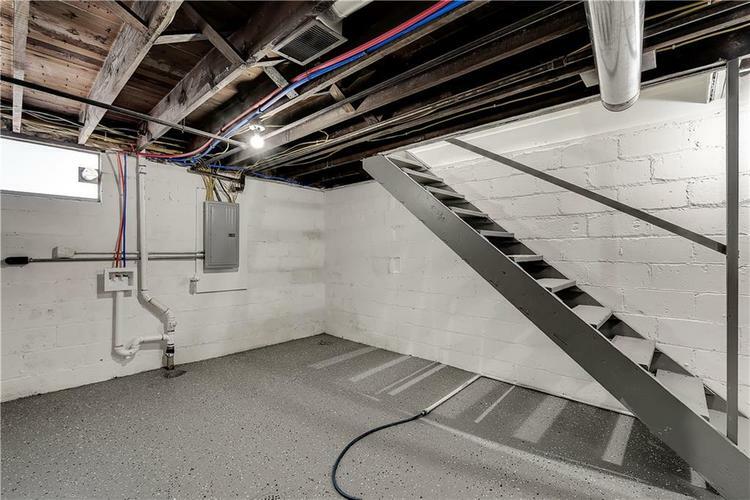 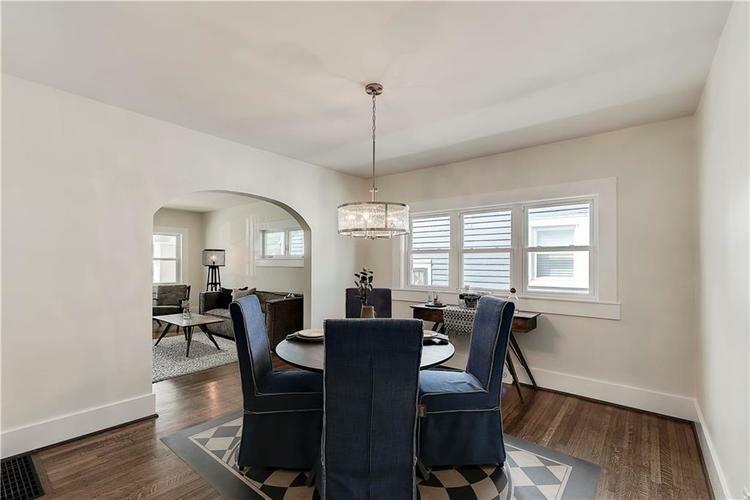 Completely RENOVATED 2BD/1 Full Bath, Butler-Tarkington Bungalow! 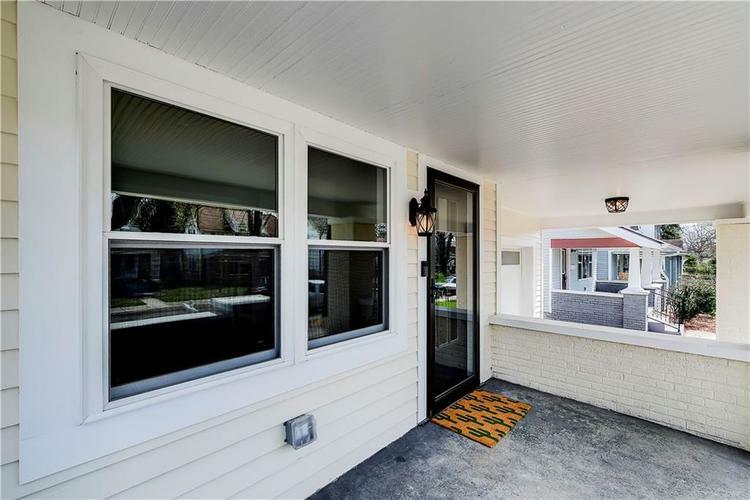 Original charm meets NEW in this MUST SEE property! 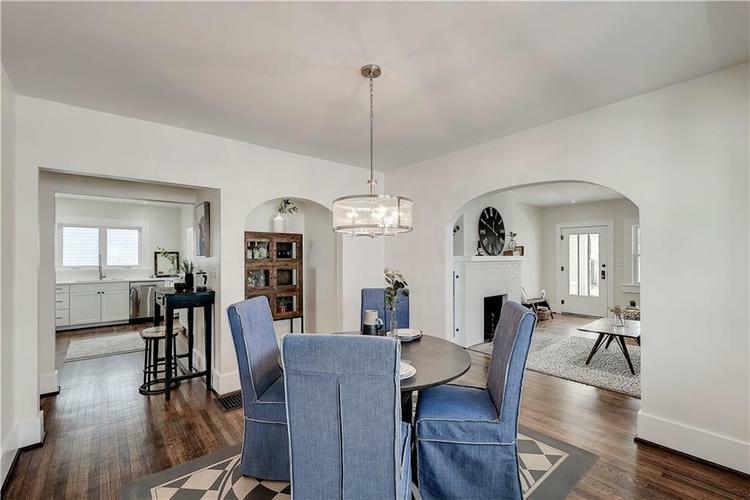 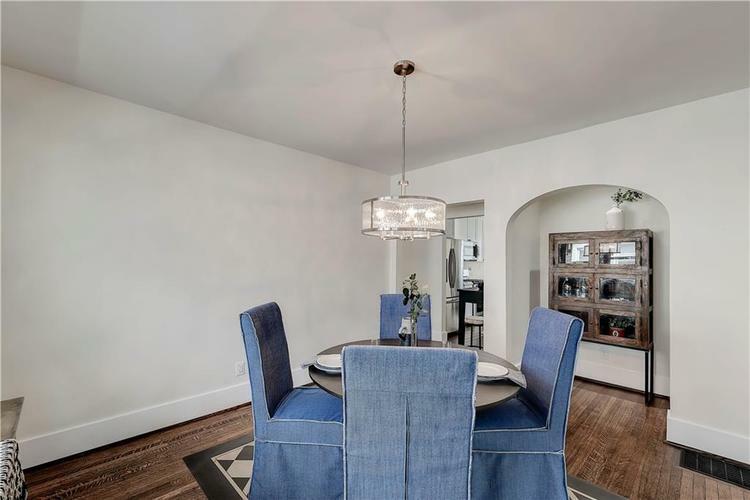 Beautifully refinished original Red Oak Hardwoods are complimented by an inviting color scheme throughout that is enhanced by recessed LED lighting. 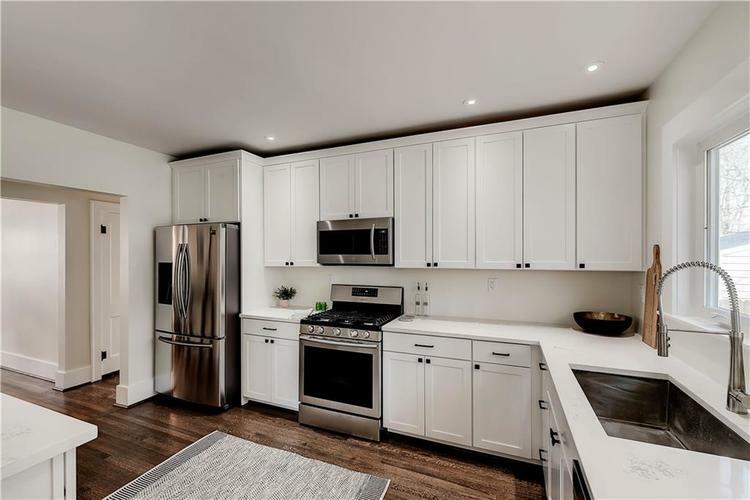 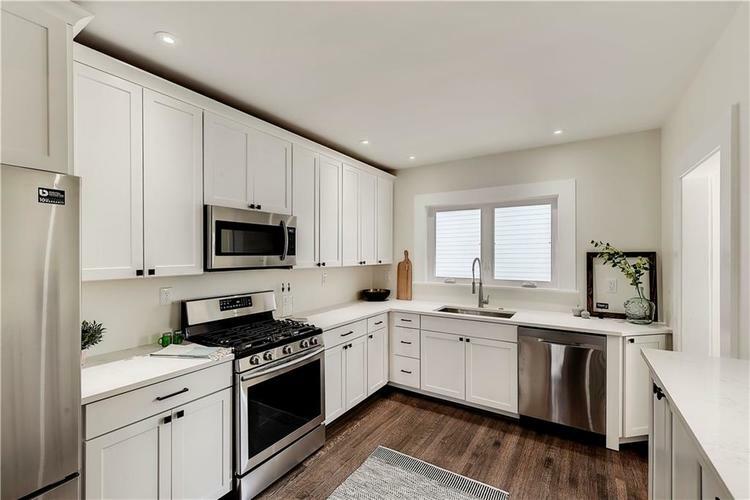 Designer Kitchen Includes $5k SS appliance package, quartz counter tops, over-sized SS sink, and plenty of pantry storage. 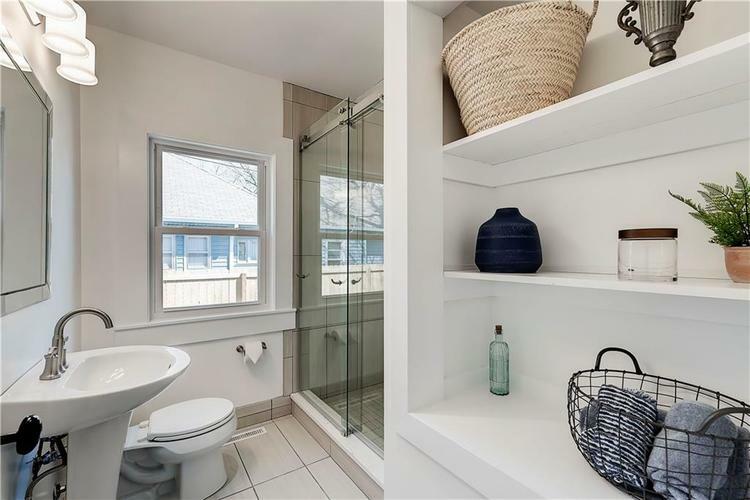 Bathroom has large Modern Walk-In tiled shower. 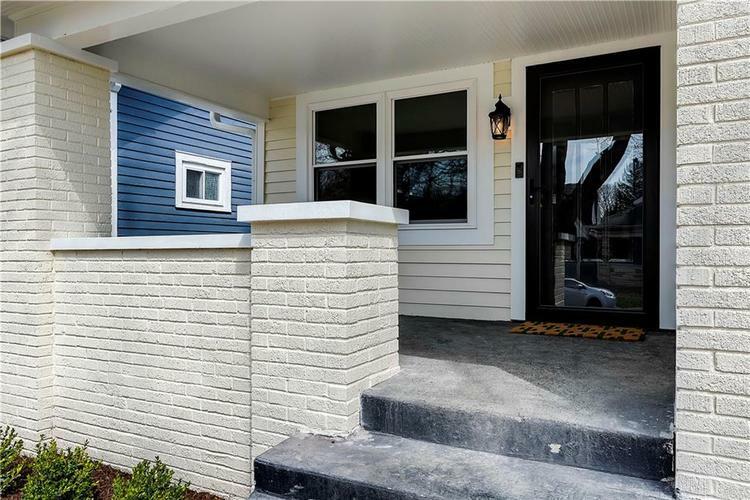 Entire homes boasts NEW Cedar Siding, Electrical, Plumbing, Gutters, added Insulation and Windows. 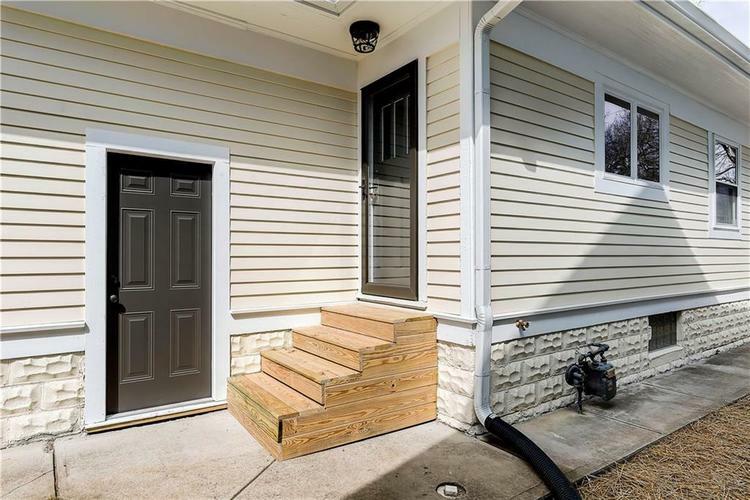 Entire yard has been freshly graded, seeded, and landscaped, New Concrete Backyard Patio with Privacy Fence. 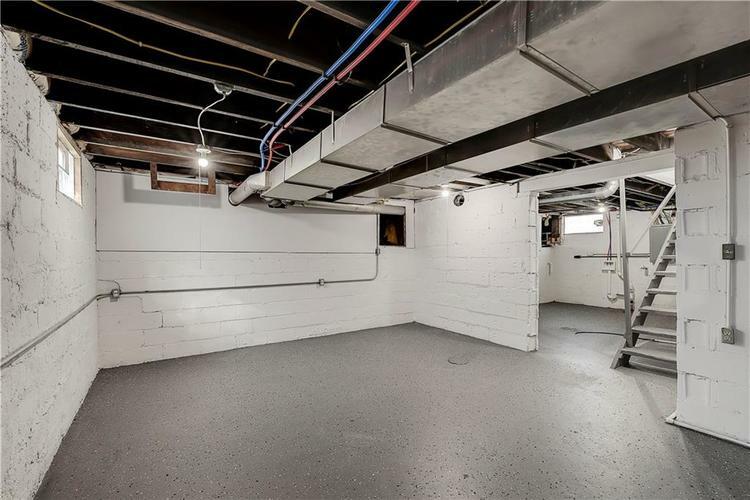 Oversize garage with new door and Carport overhang. 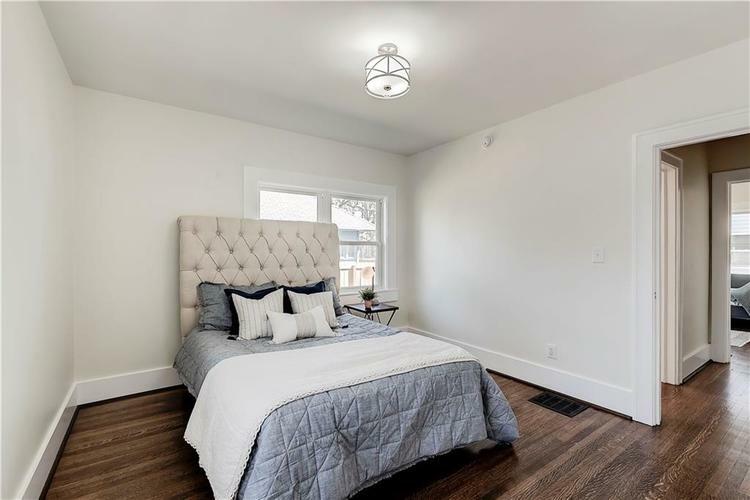 RING alarm system, SENSI WiFi Thermostat.